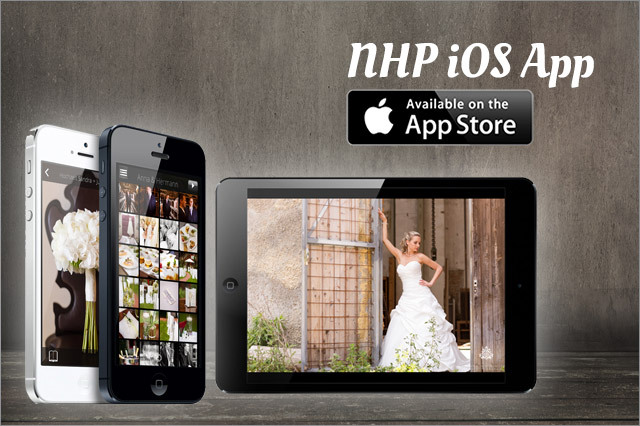 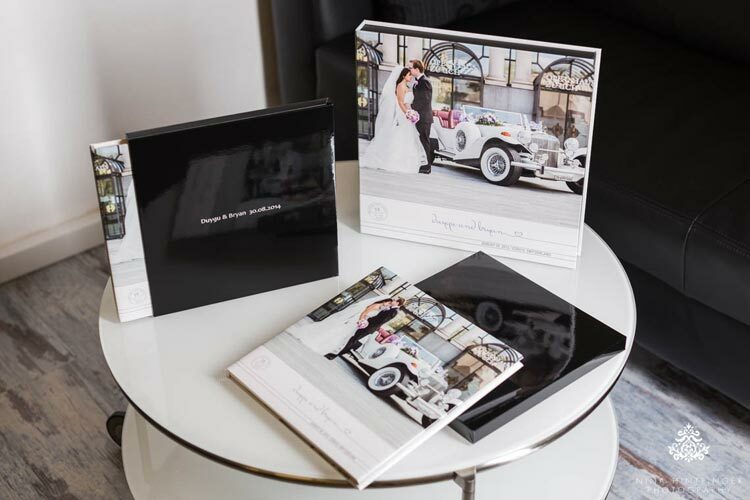 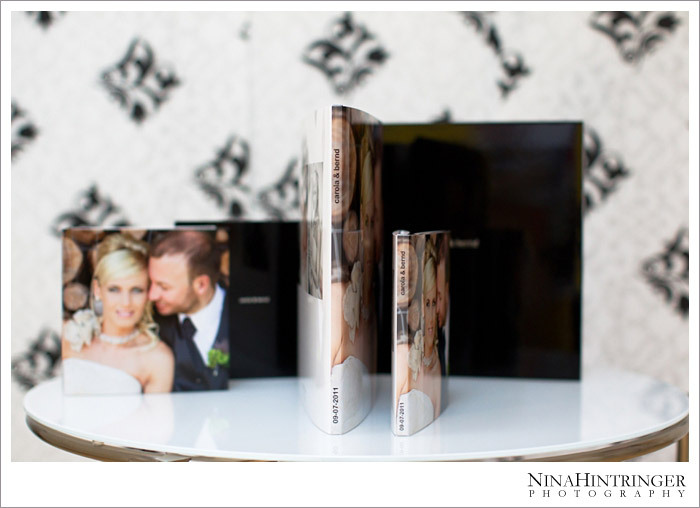 Gorgeousness is online - Brand new wedding coffee-table books! 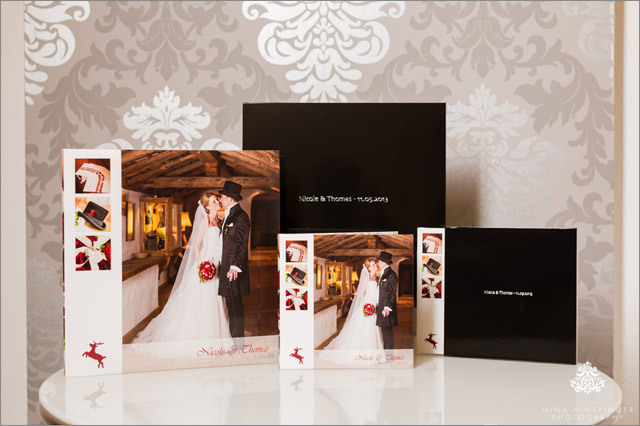 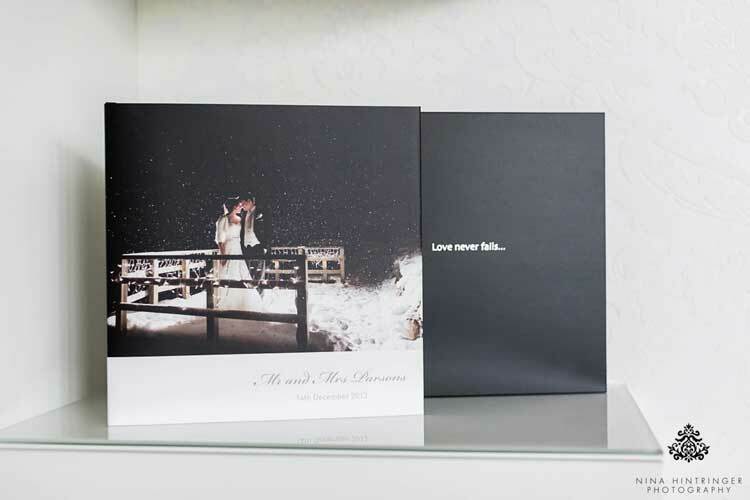 We have been really busy the last view weeks creating wonderful coffee-table books for our 2011 wedding couples. 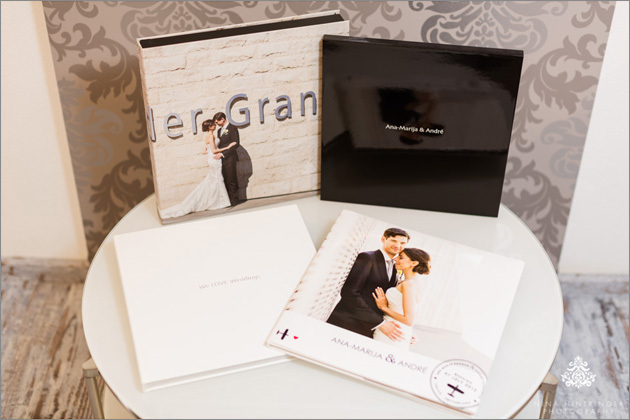 We are so proud to announce that six new books with 430 pages altogether arrived today. 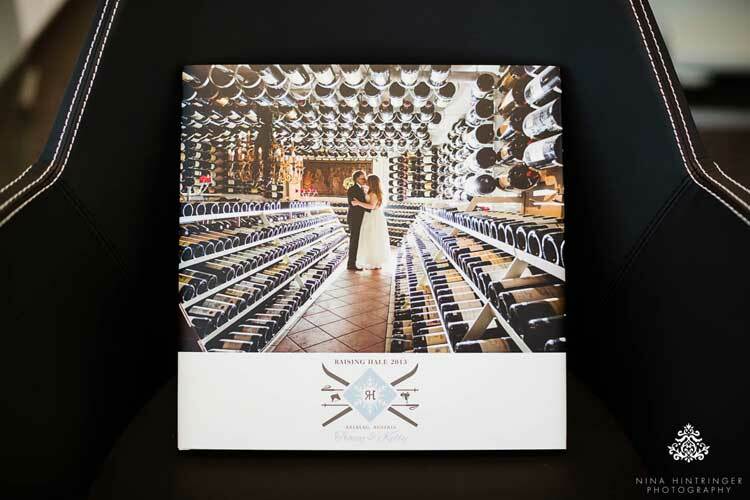 Three of them show a summary of the best wedding moments 2011 on 100 pages each. 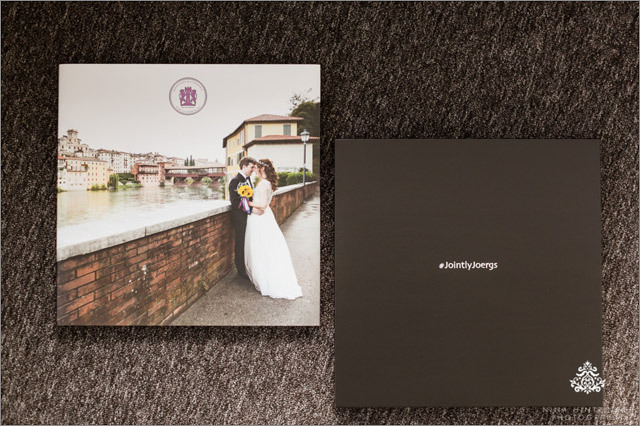 The other book is an example of a client book. 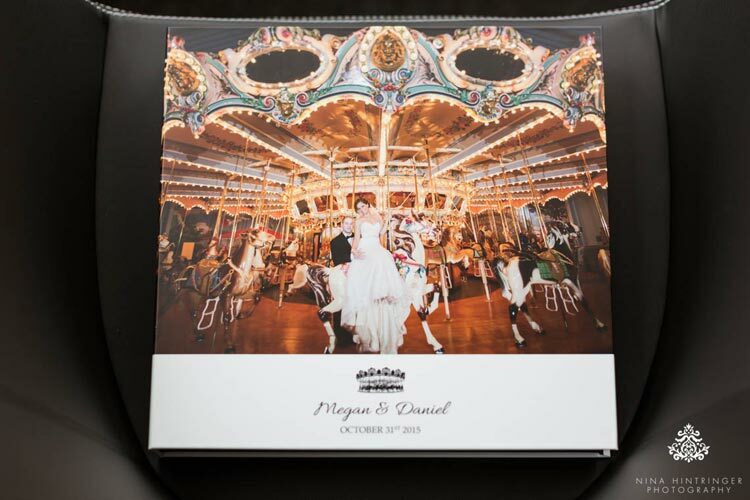 It shows an incredible summary of a couple`s wedding day. 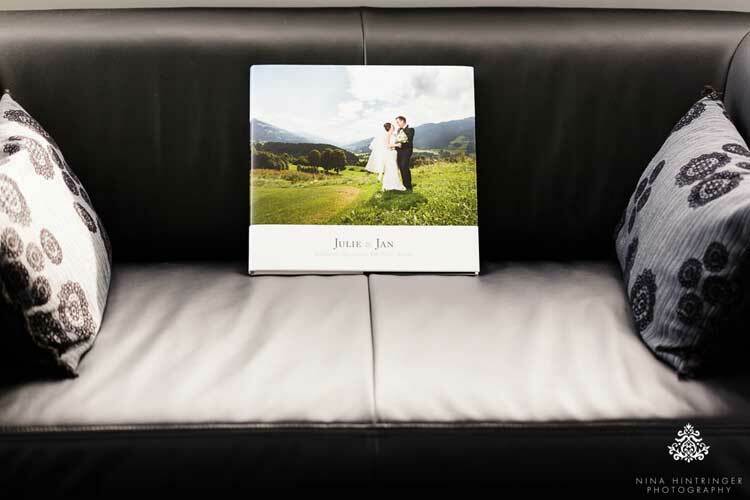 Enjoy the tour through our new coffee-table books!